Relax in(between) nature with this beautiful bench with bookend beds! Plant with aromatic herbs and scented flowers to give your cuppa an aromatic boost. Easy to build, plant and maintain. Customer service and design team were really good from start to finish.. quick responses and very helpful with all my queries! Delivery was excellent, on time and they even phoned an hour beforehand! The finished product lives up to all my expectations and looks fabulous in my garden.. 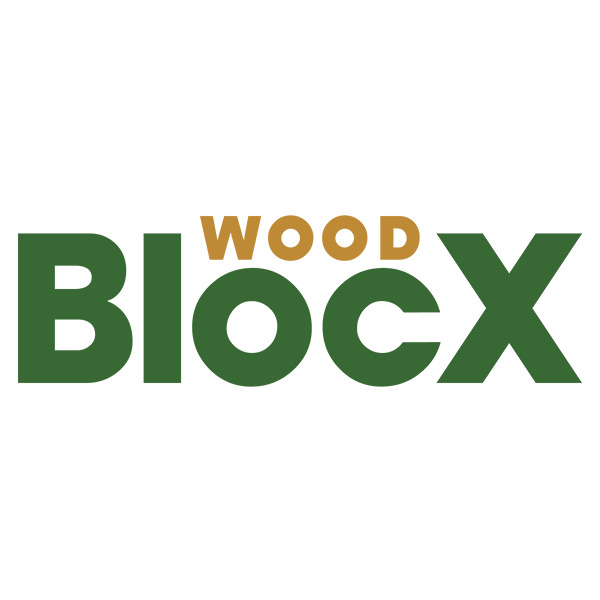 Thanks WoodBlocX, we will be purchasing again! Amazing product, easily and simple to build, great easy to follow instructions!